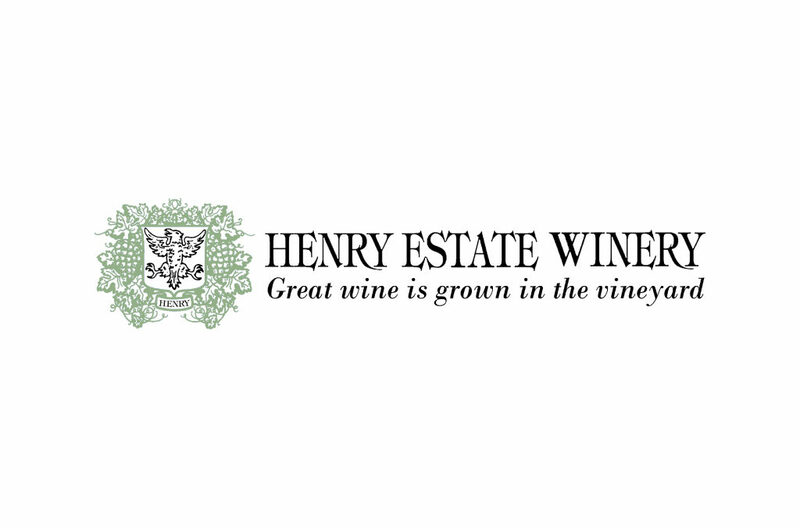 Henry Estate Winery is nestled in the heart of the breathtaking Umpqua Valley, right along a sharp bend on the sparkling Umpqua River. The valley’s fertile soils began producing wine in 1880, making the Umpqua one of the oldest wine-producing regions in Oregon. The Scott Henry Trellis System is used exclusively in Henry Estate vineyards and has been adopted and used throughout many of the world’s finest wine-growing regions including Australia, New Zealand, South America and North America.